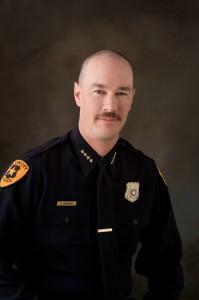 This week Bill is goes downtown to have a chat with Chris Burbank, the Salt Lake City Chief of Police. They discuss how Chief Burbank got to where he is today, Chief Burbank’s involvement in the 2002 Winter Olympics, and some of the controversial stances he has taken regarding gun control and immigration. I love Chief Burbank! He needs to run for….